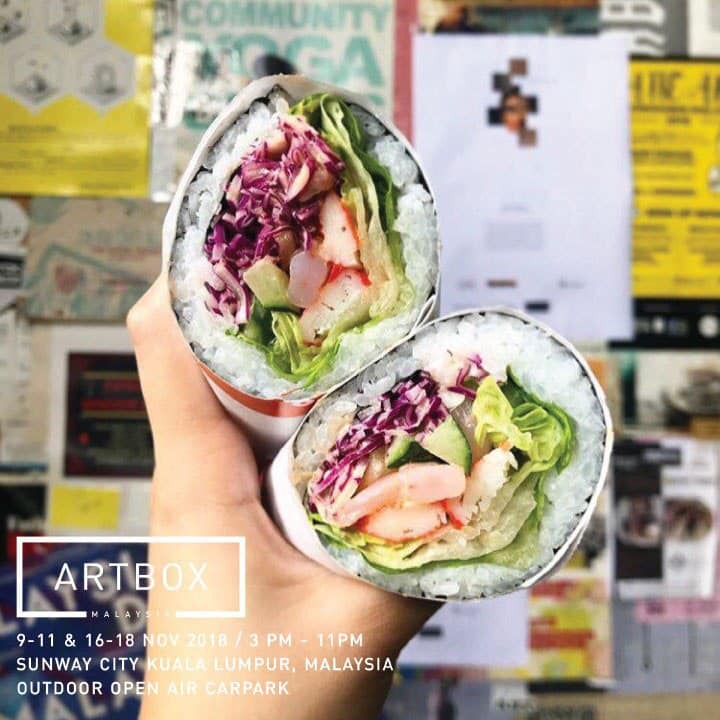 Artbox Malaysia will be making its debut in KL and with a line-up of hundreds of stalls, you’d want to make the best of your time there. 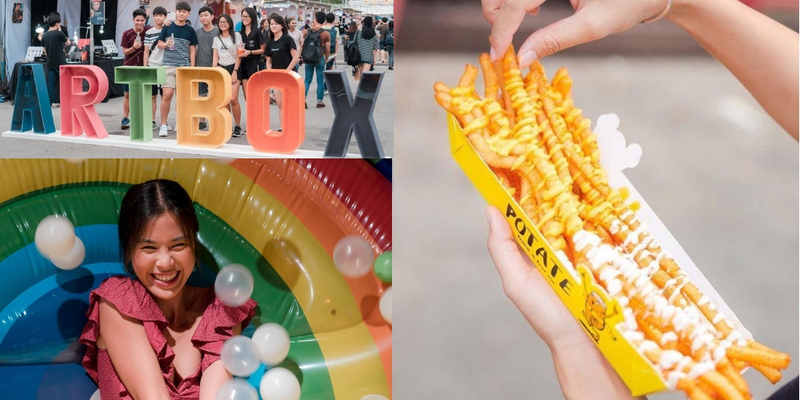 If this happens to be your first bazaar, here are some tips to help you conquer Artbox like a seasoned pro. 1. Head there by 2.45pm. Be one of the firsts to arrive so you’ll have a chance to explore without having to brave through a sea of humans. While this will ultimately be inevitable, especially as the day progresses, at the very least, you’ll get to explore freely before the crowd starts…even if it’s only for an hour or so. 2. Fill up at the start of your journey. This is a strategic move. 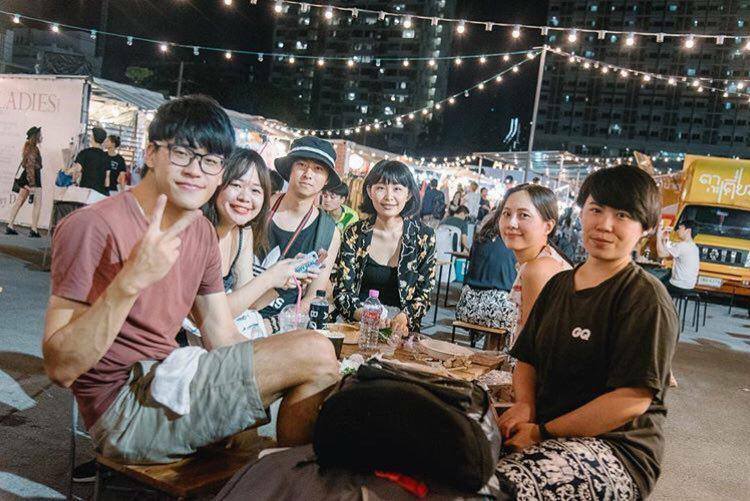 With the huge amount of foods to try out, you’d want to space out your makan times so you’ll actually have the capacity to stomach all the good food. And boy will there be lots of them to try! A cap, unlike an umbrella, is versatile and can be worn whether it’s rain or shine. With our unpredictable weather, it’s wise to wear a cap so you can shop comfortably. 4. Bring along small change. As much as possible, bring along small change so you’ll be able to pay for items like small bites and knick knacks. You’ll also make it a lot easier for the vendors at Artbox. Win-win. 5. Stay hydrated and take pee breaks when necessary. It’s easy to spend a day at Artbox hunting down good buys and forgetting to stay hydrated. Bring along a bottle of water or have a drink in hand as you explore. While there aren’t any toilets available at the open air carpark, you can always head to Sunway Pyramid, which is a 5-minute walk away. 6. Park at the most strategic spot. According to Artbox’s website, the nearest parking spots are at the Sunway Pyramid mall, Sunway Resort Hotel & Spa, The Pinnacle Sunway, Sunway Geo and BRT SunU-Monash. With a plethora of parking spaces, you’d likely find a spot, but The Pinnacle would be your best bet as it’s the closest. 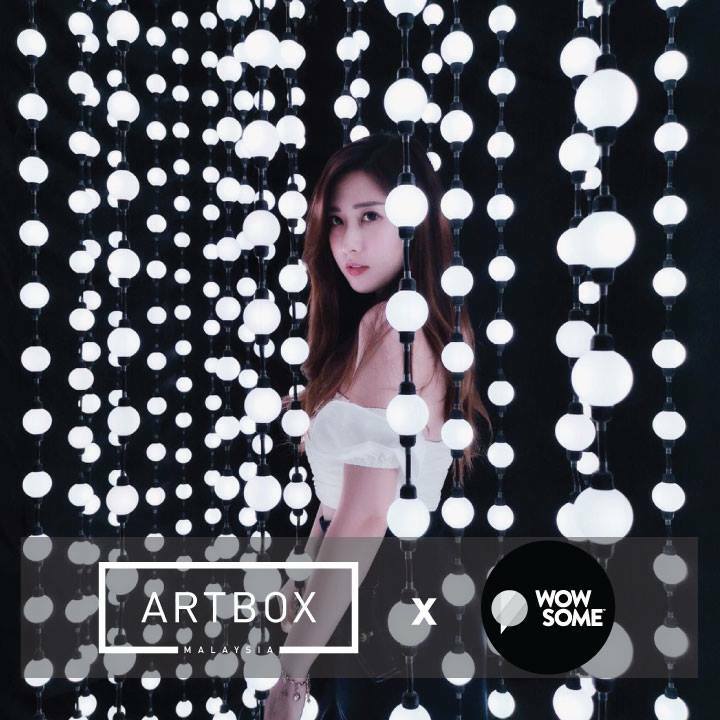 There will be ongoing art installations throughout the 2-weekend event and if you’re one to take cool IG snaps, you might want to consider Artbox’s as well. 8. Pack plastic bags and wet wipes. Regular bazaar and market-goers would be all too familiar with the hassle of having to look for a bin. Most of us would wind up having to hold on to our plastic wraps longer than we need to. Packing a plastic bag lets you compile all your rubbish together and you can simply toss the whole bag away when you spot a bin. Wet wipes are a must too, especially if you’re planning to eat foods that are generally messy. 9. Split up amongst your group of friends. 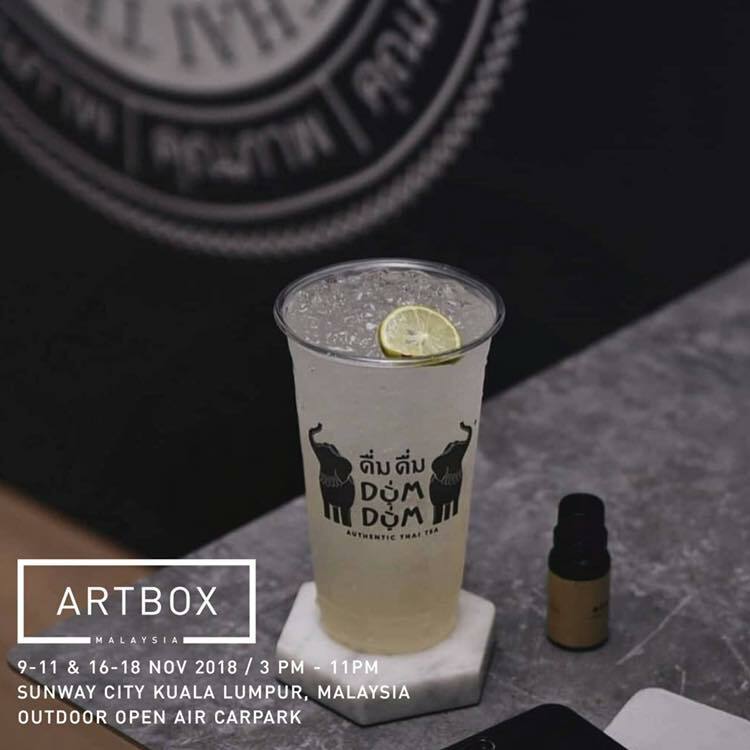 There’s bound to be a sea of humans at the first ever Artbox event in Malaysia. If you’re planning to head there with your kaki’s, opt to split up and choose a time and a meeting spot. It also helps you be time-efficient as you won’t have to constantly wait for your friend to catch up to you and you’ll get to explore the maze of stalls at your own pace.